Removal of bone spurs: These are extra bony growths caused by injury or arthritis that damage the ends of bones causing pain and limited mobility. Treatment of osteoarthritis, rheumatoid arthritis, and a condition called osteochondritis dissecans where loose fragments of cartilage and bone are in the joint space. 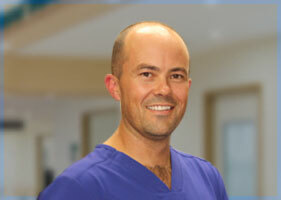 Your surgeon will review your medical history and perform a complete physical examination. Diagnostic studies may also be ordered such as X-rays, MRI or CT scan to assist in diagnosis. Arthroscopy is a surgical procedure in which an arthroscope, a small soft flexible tube with a light and video camera at the end, is inserted into a joint to evaluate and treat a variety of conditions. 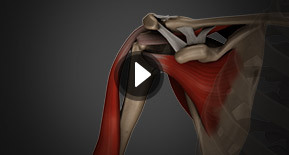 Elbow arthroscopy is commonly performed under general anesthesia as an outpatient procedure. The patient is placed in a lateral or prone position which allows the surgeon to easily adjust the arthroscope and have a clear view of the inside of the elbow. Several tiny incisions are made to insert the arthroscope and small surgical instruments into the joint. To enhance the clarity of the elbow structures through the arthroscope, your surgeon will fill the elbow joint with a sterile liquid. The liquid flows through the arthroscope to maintain clarity and to restrict any bleeding. The camera attached to the arthroscope displays the internal structures of the elbow on the monitor and helps your surgeon to evaluate the joint and direct the surgical instruments to fix the problem. At the end of the procedure, the surgical incisions are closed by sutures, and a soft sterile dressing is applied. 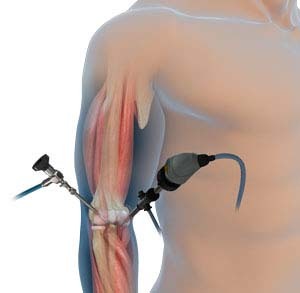 Your surgeon will place a cast or a splint to restrict the movement of the elbow. Make sure to get adequate rest. Raise your elbow on pillows above the level of the heart to help reduce swelling. A compressive stocking may be applied from the armpit to the hand once the dressing is removed to decrease pain and increase range of motion. Your doctor will prescribe pain medications to keep you comfortable. Physical therapy will be ordered to restore normal elbow strength. The possible complications following elbow arthroscopy include infection, bleeding, and damage to nerves or blood vessels.